The UK has joined a global battle to safeguard the world’s coral reefs from climate change and rising sea temperatures, Environment Minister Thérèse Coffey announced on Monday 9th April – a week before the Commonwealth Heads of Government Meeting begins in London. 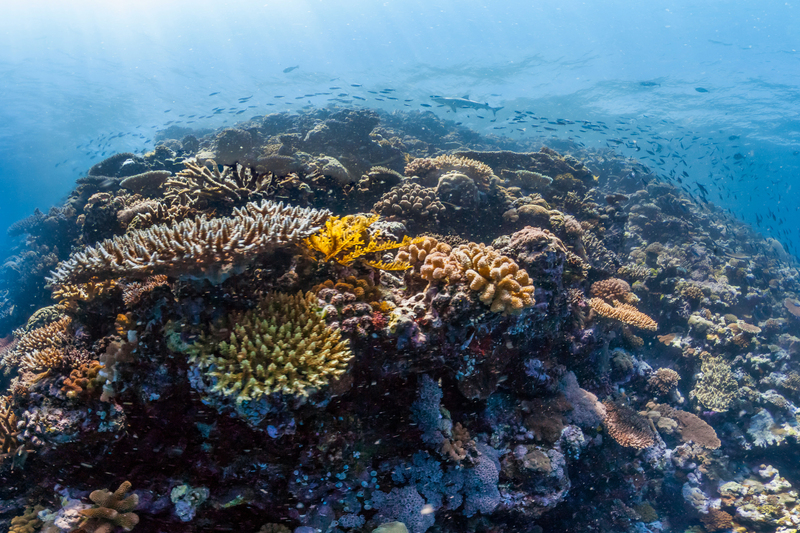 International work to protect these vital marine habitats is gathering momentum as coral reefs come under increasing pressure from climate change and human activity. The UK has officially joined the Coral Reef Life Declaration, committing to safeguard coral reefs and bolster scientific research into the threats they face. On Monday 16th April the Commonwealth Heads of Government Meeting begins, where member states will gather in London to agree further global measures to protect our oceans.